Startline Motor Finance is celebrating after generating a 20% increase in business volumes during Q1 of 2019 – with PCP penetration in the used sector cited as a key driver. 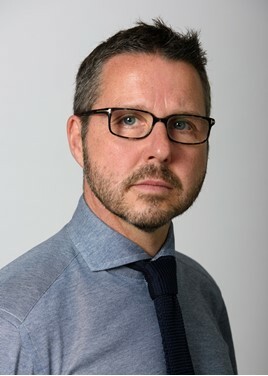 Paul Burgess, the finance provider’s chief executive said that a new flexible lending approach had increasingly coming into its own during the opening three months of the year, but added that a “greater understanding of our proposition from introducers such as dealers” had also played a part. He added: “Across our product range, we have seen higher levels of penetration but the PCP that we introduced last year has been especially effective. Startline doubled its headcount in 2018 to around 80 people and announced in March that it would be recruiting a further 50 members of staff as it brought its customer services function in-house. Burgess described the last 12 months as “transformative” for the business, adding: “Our lending takes place mainly through introducers such as franchised dealer groups, car supermarkets and online platforms – and we are now working with larger numbers of all of these as well as seeing higher penetration at existing customers. Startline specialises in products that are designed to be used when a mainstream prime lender declines an applicant.